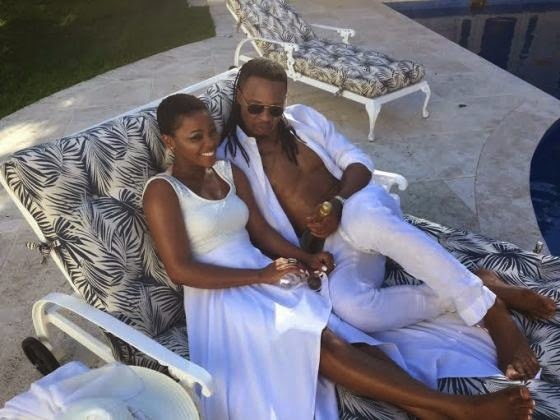 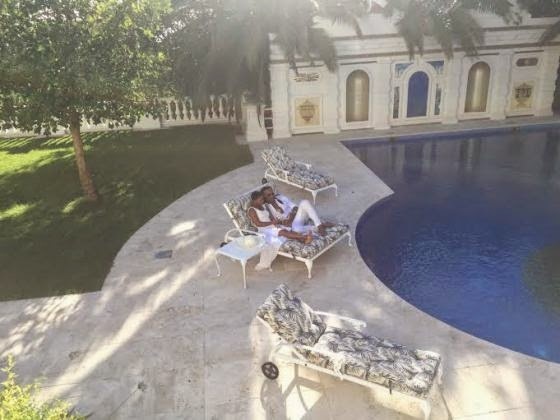 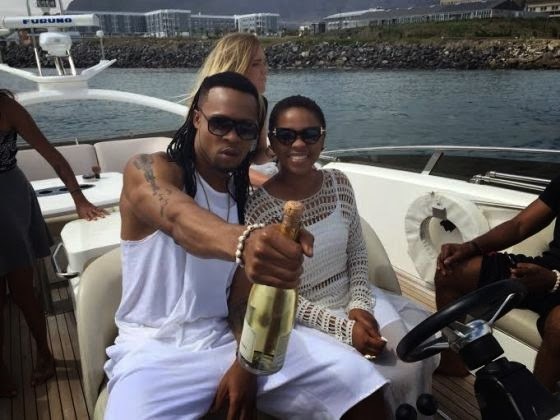 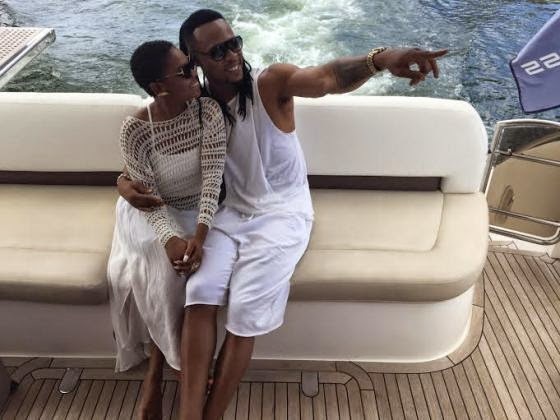 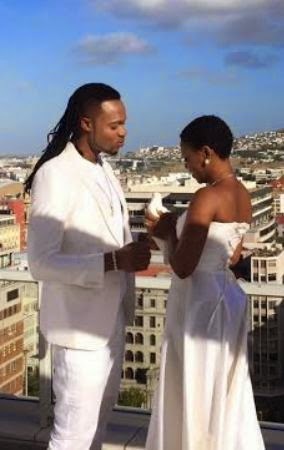 Here are behind-the-scenes pics for Flavour's new music video for Ololufe featuring Chidinma Ekile. 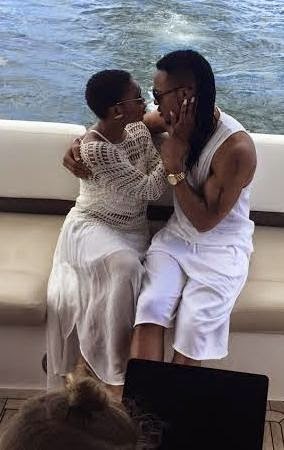 The duet is lifted off Flavour's fourth studio album, "Thankful". 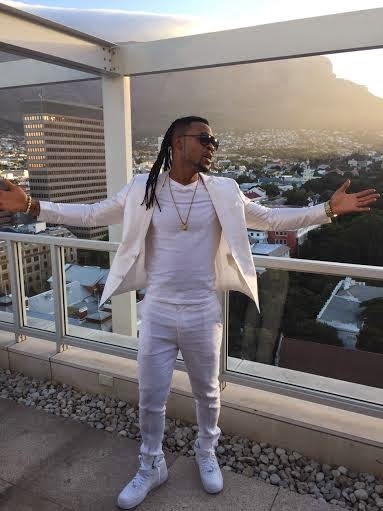 The visuals, directed by Godfather Productions, was shot in Capetown, South Africa.